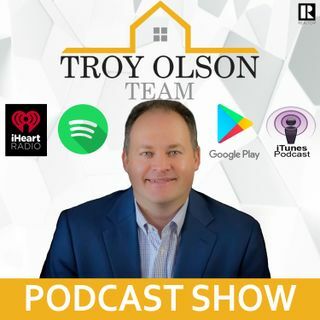 Troy Olson Team Podcast Episode 3. This episode is the third one in this brand new podcast show that centers around real estate. We speak with Taylor Stewart on all things Storage for you and or your family no matter what the reason is. Get to know your host and some of the subjects you will be hearing and learning on the show! Now, sit back... relax and enjoy!